The Samsung Galaxy C9 Pro smartphone comes with 6.0 inches Full HD Super AMOLED display that supports up to 1080pixels resolution and 367 pixels per inches density. The All new OnePlus 3T is the powerful higher performance smartphone and specially made for best in class performance. 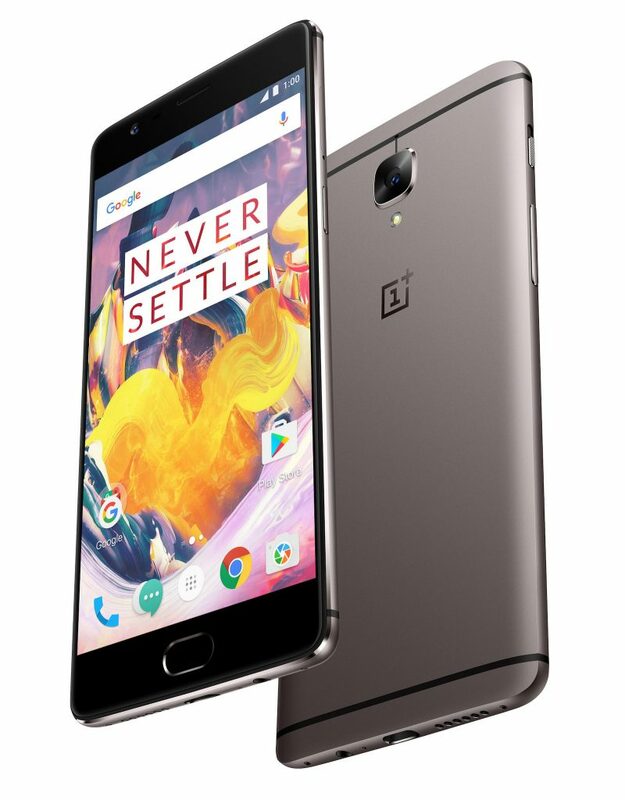 The OnePlus 3T smartphone comes with 5.5 inches Full HD TFT display that supports up to 1080pixels screen resolution and 401 pixels per inches. For body design, Both the smartphones come with a premium well-crafted metallic unibody metal design. The OnePlus 3T is a lighter in weight, and the Samsung Galaxy C9 Pro is slimmer than OnePlus 3T smartphone. The large 6.0 inches Super AMOLED display provides a better experience while playing high-end games. For security, both the device comes with integrated fingerprint scanner mounted on the home button of the device. For best in class Performance, the OnePlus 3T smartphone scores a better. 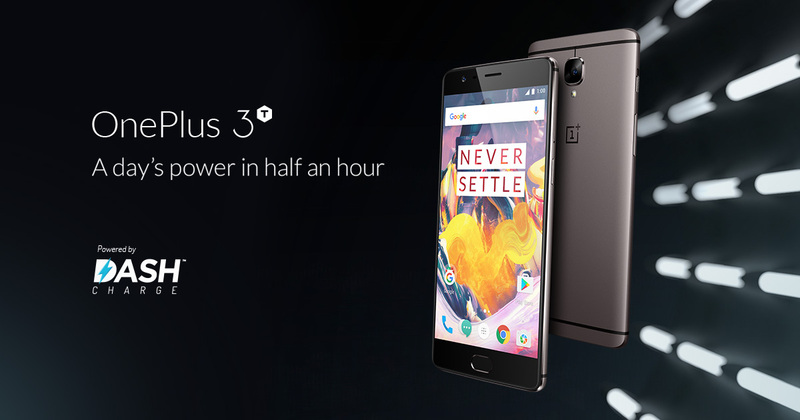 The OnePlus 3T smartphone powered by a Qualcomm Snapdragon 821 Quad Core 2.35Ghz processor with 6GB RAM memory for faster the faster performance while gaming or multitasking. The 2.35Ghz Quad Core processor provides better speed and performance than Samsung Galaxy C9 Pro smartphone. Here both the device comes with massive 6GB RAM memory. The Samsung Galaxy C9 Pro smartphone comes with Qualcomm Snapdragon 653 1.9GHz Octa Core processor provides an average performance. For the Storage, the OnePlus 3T smartphone available in Two different variants the first 64GB and 128GB built-in Storage with no any expandable option. But the Samsung Galaxy C9 Pro has 64GB Internal Onboard storage with an expandable option up to 256GB via MicroSD card. The Samsung Galaxy C9 Pro (buy now) Smartphone runs on Google’s Android v6.0.1 Marshmallow Operating system with new updated TouchWiz UI. And the OnePlus 3T smartphone also runs on Google’s Latest Android v7.0 Nougat operating system with OxygenOS UI. Moving on Camera, Here both the smartphones come with 16.0 megapixels of autofocus HDR, Face Detection Primary camera with LED flash light. The Samsung Galaxy C9 Pro support other camera features like f/1.9 Aperture Lens, Auto, Continuous Shot, Download, Food, Night, Panorama, Pro, Voice Control, Beauty, etc. The Primary camera of C9 Pro can record Full HD videos up to 1080 pixels resolution at 30fps. The Galaxy C9 Pro also has 16.0 megapixels of f/1.9 Aperture Lens front facing Selfie camera. On the other hand, the primary camera of OnePlus 3T smartphone supports other camera feature like high-speed autofocus PDAF technology and Electronic Optical Image stabilisation technology. The Camera lens of OnePlus 3T is protected by the more durable sapphire glass protection. For selfie, the OnePlus 3T smartphone comes with the same 16.0 megapixels of Front facing camera. For connectivity, both the device supports latest 4G LTE connectivity with VoLTE support. Both the smartphone also supports another connectivity feature like WiFi 802.11 b/g/n/ac, Bluetooth v4.0 and up, GPS, USB, 3.5mm Audio Jack. The All new Samsung Galaxy C9 Pro smartphone backed by the massive 4000mAh Li-ion battery with fast charging technology. And the OnePlus 3T smartphone comes with 3400mAh Li-ion Battery with Dash Charging technology that charge the smartphone up to 50% in 25 Minutes. If you are looking for a big High-resolution display with sharp brightness and sharp picture quality, then the Samsung Galaxy C9 Pro Smartphone is the best option for you. But If you are looking for faster processing power with also want to experience high-end gaming on your smartphone. Then the OnePlus 3T is the better choice for you because it is equipped with powerful Qualcomm Snapdragon 821 CPU with 6GB RAM memory.